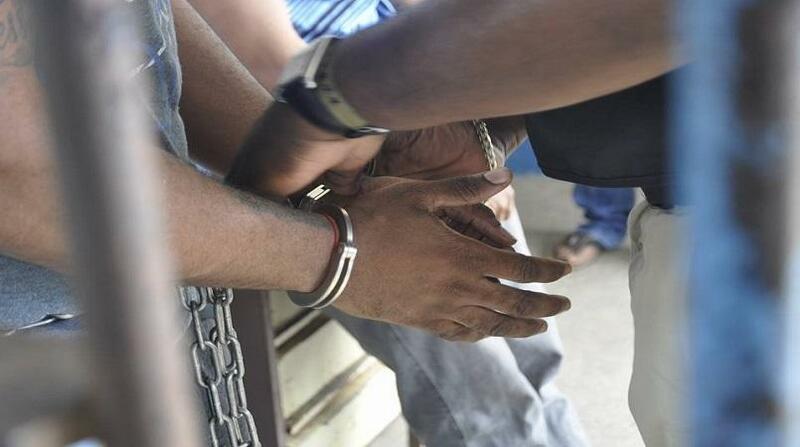 Thirty rounds of 7.62mm ammunition - which is typically used in high powered rifles – were among a cache of weapons and ammunition seized on Friday evening. 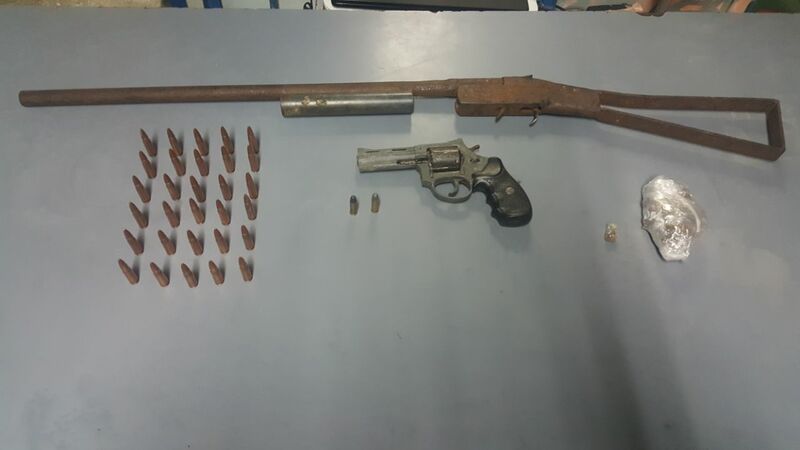 The illegal items, which included a loaded 12-gauge shotgun, as well as a .38mm revolver loaded with two rounds of .38mm (special) ammunition, were seized by officers of the Central Division under the supervision of Snr Sup Balram and ASP Smith. 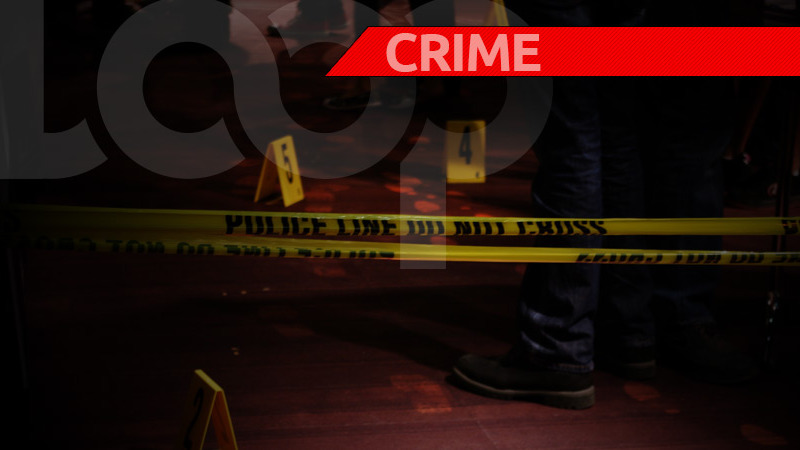 LoopTT was told that at about 5 pm on Friday, a team of officers from the Central Special Crime Unit, under the instructions of field officer Sgt Jodhan, received key intelligence which led them to an abandoned house along Boss Lane, Bhagaloo Street, Enterprise. The area, police said, was commonly called “the borderline” of rival gangs Rasta City and the Unruly Isis. 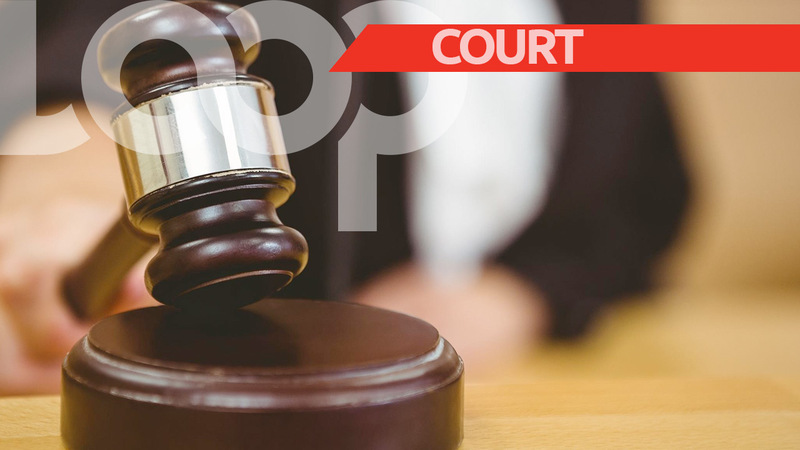 It was there that one 12-gauge shotgun, a .38mm revolver loaded with two rounds of .38mm (special) ammunition and 30 rounds of 7.62mm ammunition were found and seized. However, as there were no citizens within sufficient proximity at the time of their discovery, no arrests were made.